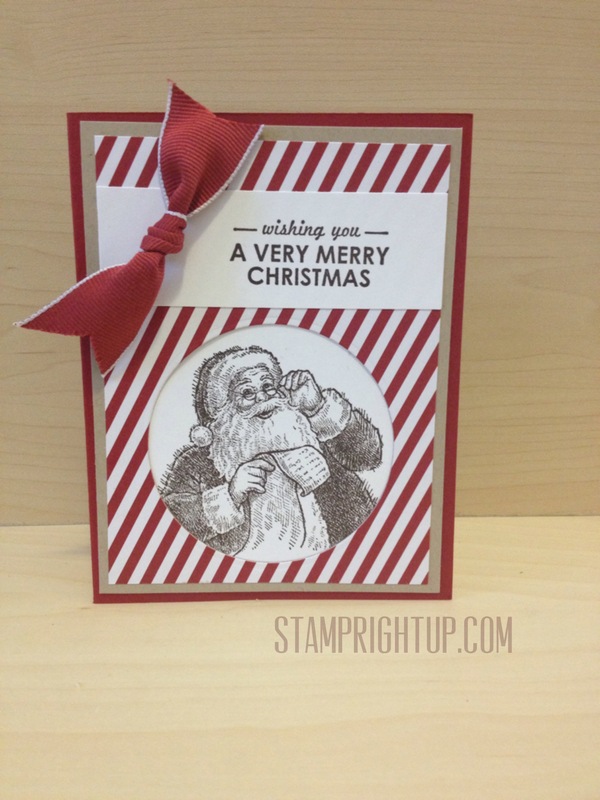 December | 2013 | Stamp Right Up! Dates: The Clearance Rack Blitz begins today and ends when items are sold out. 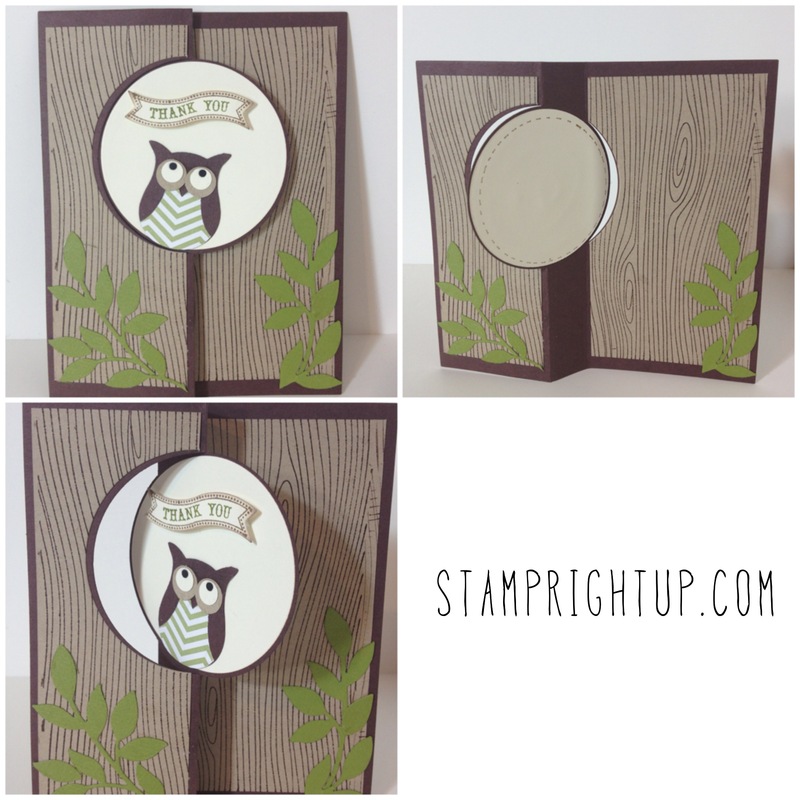 Everyone loves a good deal; and what better deal could there be than Stampin’ Up! 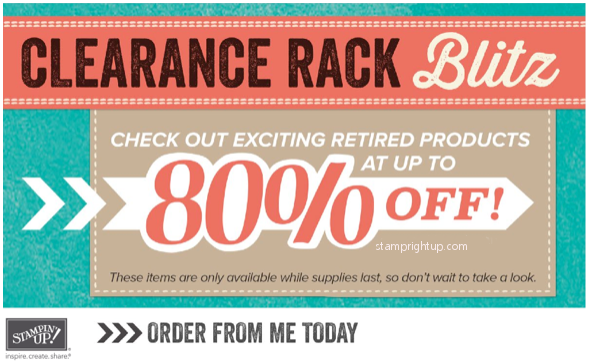 products at up to 80% off? While supplies last. DID YOU KNOW? You can purchase sale items the Demonstrator Kit for $125, get $25 additional products in your kits free and free shipping PLUS a demo discount on all future orders including future SALE orders (for an additional 20-30% OFF the already discounted prices!!! ).